Here’s a fun and simple freebie! 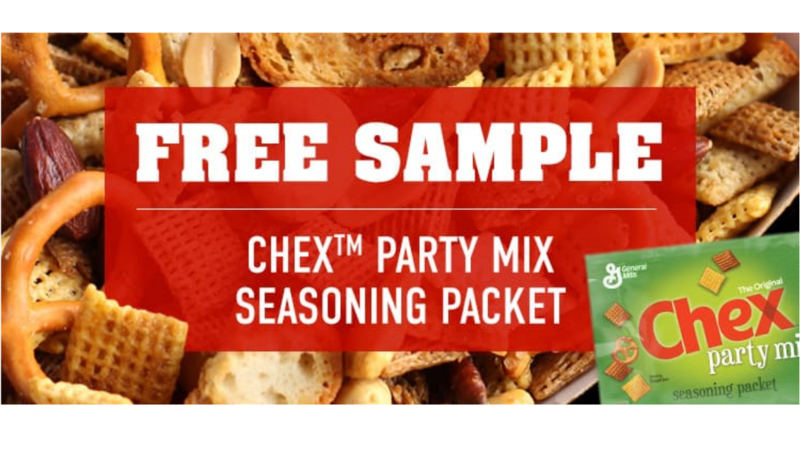 Get a Free Chex Party Mix Seasoning Packet from Betty Crocker! Fill in your information and answer a few questions to get your sample in the mail in 2 to 4 weeks. See more freebies this week!